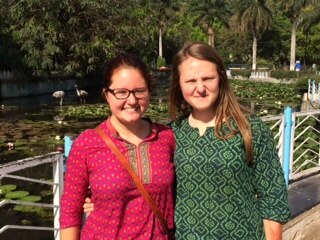 While Laura takes Timothy on his first Florida Spring Break, our sixteen year old, Catherine, and I are in Pune, India visiting our eldest, Elisabeth, who is studying here for a year. 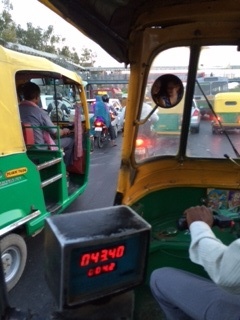 Here are a few brief observations from our week in India. First, I was a little nervous about traveling in India with my two girls, and so we agreed to live by three rules — Stay Safe, Stay Healthy, Stay Together (and keep a sense of humor). We’ve come back to these rules often during our trip. 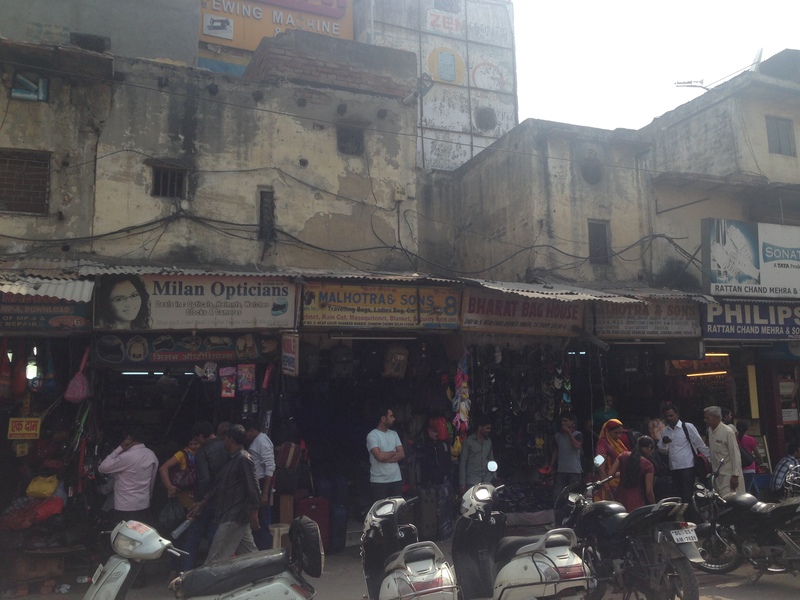 Many people told me that I would feel overwhelmed by India. And so I was defiant (‘c’mon, India, give me your best shot’) as we walked and were driven around Mumbai (Bombay) on our first day. But it didn’t feel so crazy, especially after having braved the streets and chaotic traffic of cities like Beijing and Istanbul in prior trips. And I realized that while I was busy high fiving myself for conquering Mumbai, it took Dehli just a few minutes to show me how easily India can overwhelm you. With the exception of some major tourist sites, we’ve barely seen any Westerners. That might explain why so many people on the street stared at us as we walked past. 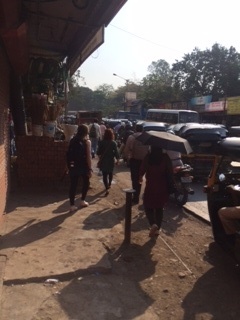 I understand that we’re a novelty and was told by more than one person that staring is not a big deal in India, but it got tiring and sometimes felt unsafe for the girls. Being in the minority is not a feeling that I experience often, and without being trite, the glare of the stares made me feel more for people who are minorities or who stand out in a crowd, and think more about how I can, as a leader, do a better job of welcoming and bringing them in. Having met and talked with many people here, I’m conscious of the complex dynamics and sensitivity about poverty in India. And the fact that, while there is a major issue here (400 million Indians reportedly live on $1.25 or less a day), there has also been major progress in improving the quality of life for people in India. 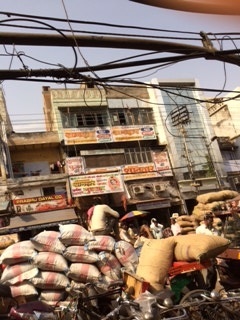 In Dehli and Mumbai, we saw signs of the poverty that we had heard about — barefoot children begging, people sleeping on the streets or in tiny shacks, sometimes surrounded by piles of garbage. But what stuck with me even more was a conversation with one of our drivers. He was very nice, professional and spoke decent English. 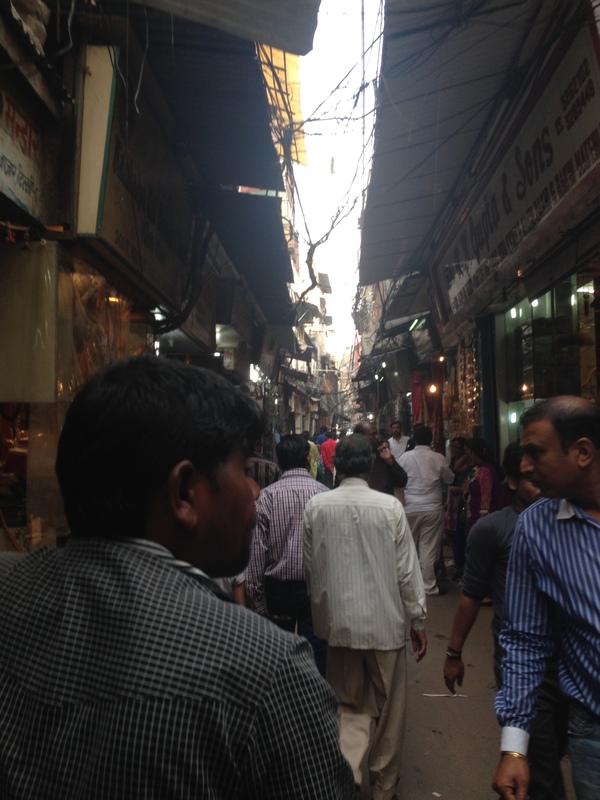 We had a nice conversation, and as we talked about different parts of the city, he volunteered that he paid rent of 4,000 rupees a month (about $70), but that his salary was only 12,000 a month (just over $200). I was shocked. Here was a kind, seemingly educated person who looked like he could be an accountant, and yet he earned in 3 months barely more than the $600 in rupees that I had exchanged at the airport. Hard to imagine. Someone told me before I came over that India Is ‘messy’. Without insulting the Indian people, I would agree that what I’ve seen is, objectively speaking, much messier than most of the places I have visited in the West. But I would also say that there is great hope, and the India that I’ve seen is more alive and genuine than most of the places I’ve visited in the West. And I see that ‘mess’ as a house under construction, which looks a little scary and rough, but as it nears completion, looks better and better, and less and less messy. And my hope is that India’s progress and growth will enable it to lift up the people that we saw in the streets, and also allow my friend the driver to earn enough to support his wife and his 9 month old daughter. While the first half of our visit was seeing some of the largest cities and sites in India, the second half was meeting the people who have been in Elisabeth’s life for the past eight months. She’s been hosted in Pune by three wonderful Indian families who welcomed her into their homes and made her part of their lives. Elisabeth got to know their extended families and friends and celebrated many festivals with them. The other family for Elisabeth has been the other foreign exchange students here in Pune, which include Hugo and Gustav from Sweden, Leon from Germany, Jesus, Ana, Tamara, Pato and Gracia from Mexico, Peter from France, Mattheus, Erlan, Yuri and Bruno from Brazil, and the person who has become her dear friend, Audrey from Wisconsin. Our lunch with the students yesterday was loud and animated as they laughed and talked and greeted each other with hugs. It was like being with a large, happy family. 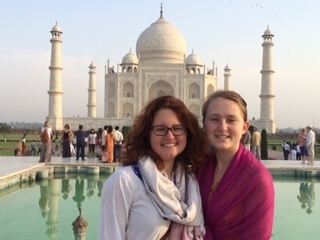 Elisabeth has been immersed in the Indian culture this year and has learned about how people from many other countries view the world, and in the process, she’s learned a lot about herself and started some lifelong friendships. And while we’ve missed her a lot this year, we’re so proud of her, and are glad that we’ve gotten to experience a little bit of India with her. 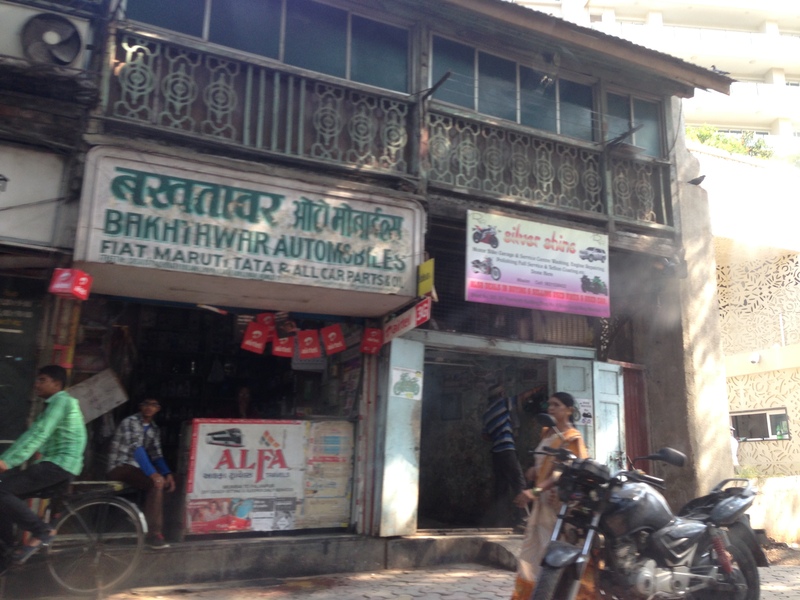 This entry was posted in Uncategorized and tagged Dehli, Elisabeth in India, Let Dad cry it out, Mumbai, Spring, Travel. Bookmark the permalink. Jack, I just caught up on your blog and really enjoyed reading about your trip to visit Elisabeth. What an amazing place. Hopefully we can get the families together this month or next. 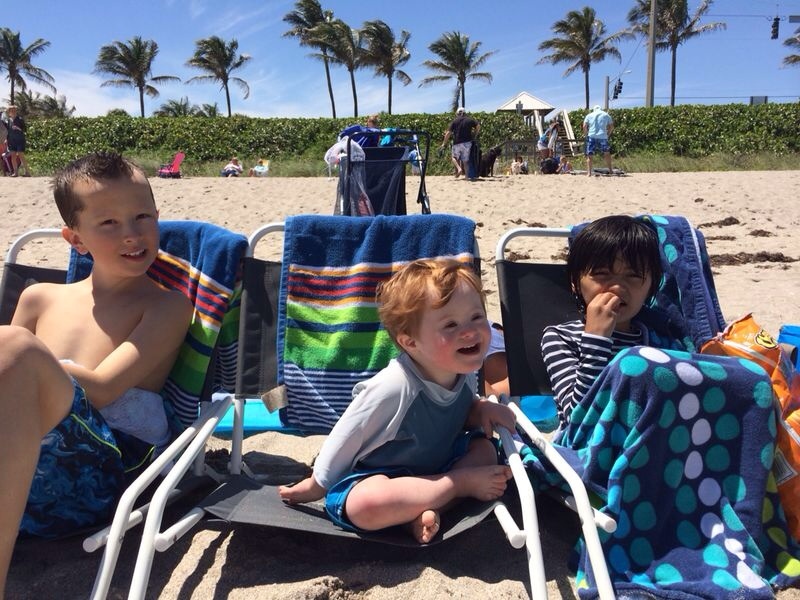 Thank you for sharing your experience as a tourist and father. I love reading your observations. Enjoy your time with Elisabeth! P.S. 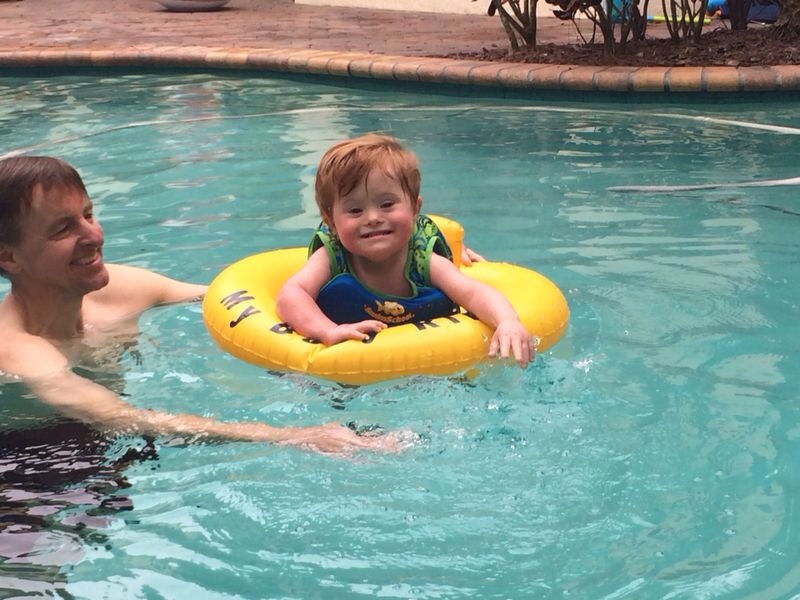 Are we going to be seeing Tim in any Toddler’s gone wild videos from his Spring Break?! Jack – so happy for you that were able to share such a wonderful experience with your girls!